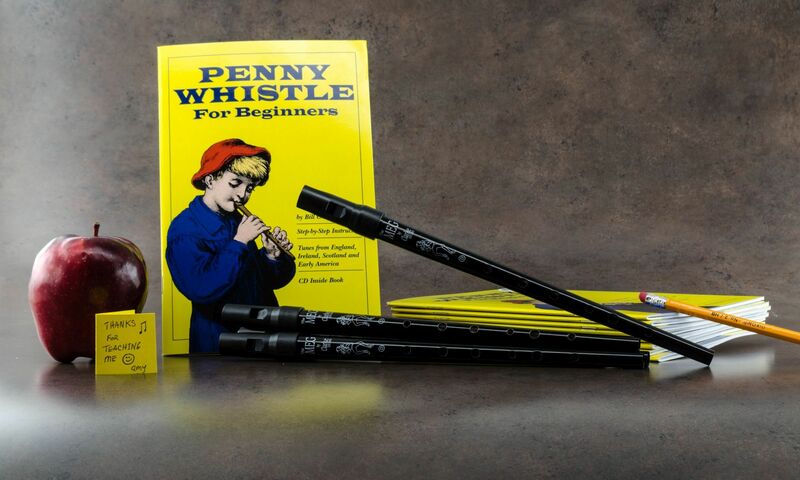 We are happy to offer a 30% discount off the retail price to schools, clubs, scout troops, religious groups, and other organizations on bulk orders of 15 or more whistle/book sets — a $100 minimum order. 30% discount available on all Clarke whistles, pouches and accessories. or call us at (360) 273-6216. We can send a sales order quote for your school’s purchasing system or an invoice payable by credit card or Paypal. Ask us for details.